Legionella bacteria, if not carefully monitored and controlled, can have devastating effects on people’s health – including those who live in rental properties. It can cause a range of pneumonia-like illnesses, contracted when a person inhales small water droplets containing the bacteria, and is commonly found in man-made water systems such as air-conditioning units, hot water tanks and whirlpool baths. 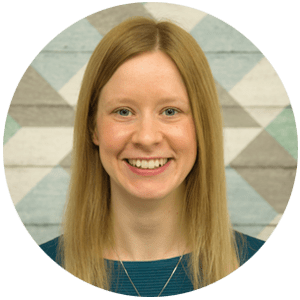 As a landlord you have a legal responsibility to keep your tenants safe from harm – but how can this be done? 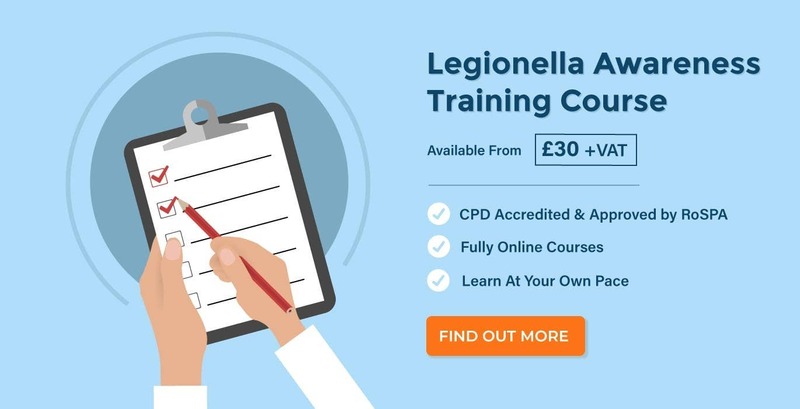 Whilst there are no specific landlord certificates to prove legionella safety, you should ensure that you have carried out an assessment of the risks and have done as much as you can to prevent them from harming your tenants. Having a written record of your risk assessment is essential for showing that you’re complying with this responsibility. First identify whether the risks are present in your premises and then rate them from 1-10 depending on how high-risk they are. To do this, consider how likely your tenants are to be exposed to legionella bacteria from these sources. The most high-risk areas (rated 5+) are the ones that you’ll need to address first. Write down what the exact risks are. For example, is the water likely to be stagnant? Is it held at a constant temperature? Is water sprayed into the air and so more likely to be inhaled? Think about how you can reduce the risks and look at what control measures are needed. For example, can the water tanks be sealed off better? Do you need to prevent access to pumps and pipework? Do tenants need to be advised to clean their baths and showers more frequently? Finally, make a note of who needs to take action to implement the control measures (this may be yourself, a plumber or another specialist) and the date that it should be completed by. 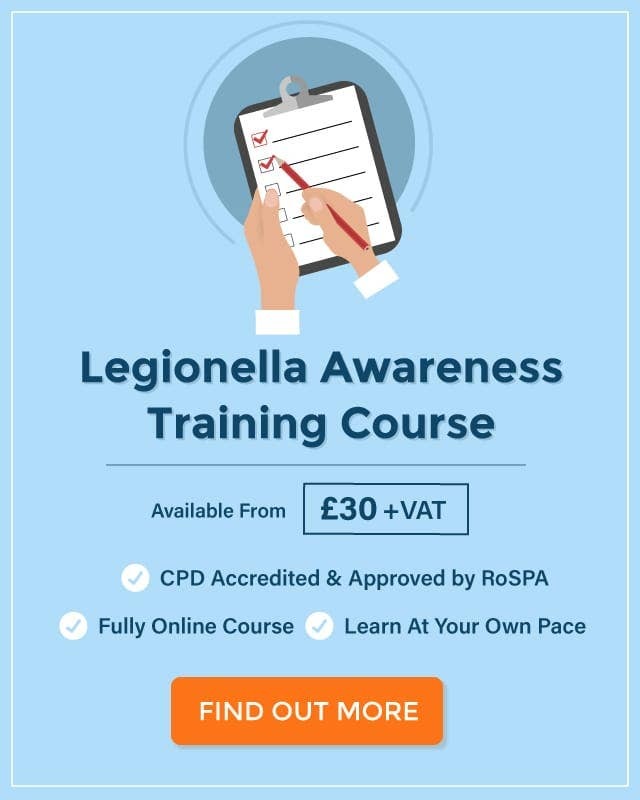 Once completed, this checklist can be used to contribute towards your legionella risk assessment as it gives you a good overview of the hazards and how they can be minimised.